Continuous dissolving systems | Reda s.p.a. 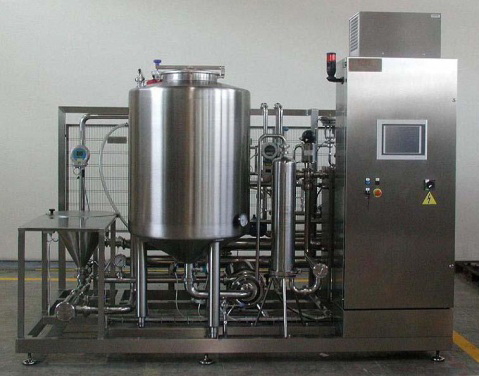 Continuous or batch dissolving units for sugar or powder ingredients, pre-assembled on stainless steel frame with compact design including electric control panel. Heating system by hot water/steam or electrical resistance and variable flow capacities through pumps under inverter control.